Compassion is at the core of the thirty-plus programs offered to Iowans by EveryStep Care & Support Services. Our non-profit has created The Art of Compassion to bring to the forefront the care, empathy and financial support needed for effective community-based care of Iowa’s individuals and families. Human Kind, Be Both is the 2018 theme for this annual, signature event. Human Kind, Be Both is an initiative to change the way people see and experience the world. Throughout the year, we encourage you to engage in random acts of kindness –small gestures that have the potential to make an impact on the life of someone else. The campaign will culminate with The Art of Compassion's celebratory event on Thursday, October 11. Dinner, short program, silent & live auctions and sponsorship recognition will be held. One of Iowa’s oldest and most trusted non-profit organizations has a new name. HCI Care Services & Visiting Nurse Services of Iowa is now called EveryStep. HCI Care Services & Visiting Nurse Services of Iowa is now called EveryStep. Our people and our programs remain the same. Only our name has changed. EveryStep is a name that has been six years in the making. 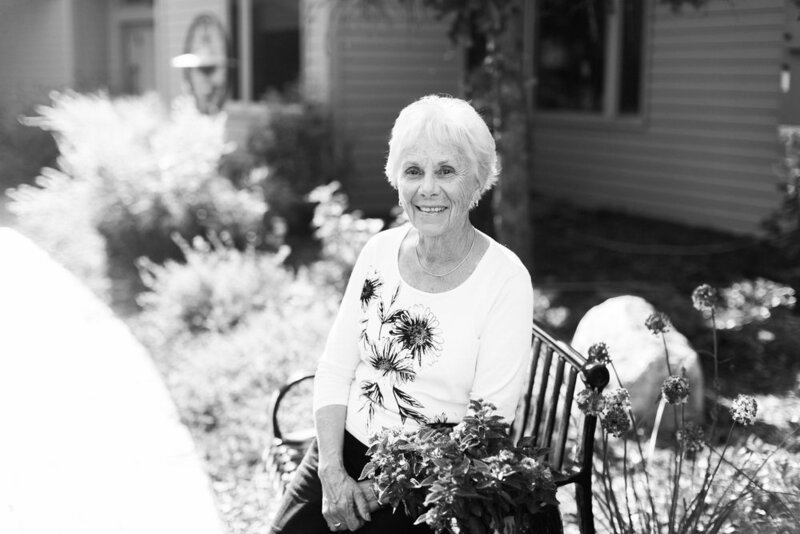 During that time, HCI Hospice Care Services, Visiting Nurse Services of Iowa, Amanda the Panda and our more than 30 programs and services have come together under one umbrella, as part of one non-profit organization and a shared mission. EveryStep is the same independent, non-profit organization with the people and programs Iowans have trusted for decades. Our family of community-based health care and support services offer compassion and guidance during life’s most challenging moments. Today, our organization serves more than 60,000 people annually across 47 counties and dozens of programs. We have grown in our ability to offer care and support to people during vulnerable moments and difficult times. We have truly become stronger together. However, our programs have been known under many different names – programs like HCI Hospice Care Services, Visiting Nurse Services of Iowa, Amanda the Panda, HCI Giving Tree, VNS Home Care, Community Voices, Hospice With Heart, VNS of Iowa Wellness, Stork's Nest, Storybook Project – and many more. The Art of Compassion Iowa is an initiative of Everystep Care & Support Services. The EveryStep Foundation raises funds to support EveryStep – all tax-exempt organizations which provide hospice, palliative, supporting care, and maternal, child and family health services to patients, their families and the community, including final wishes and quality of life funding.